This is a lovely block. Looks great with scrappy! 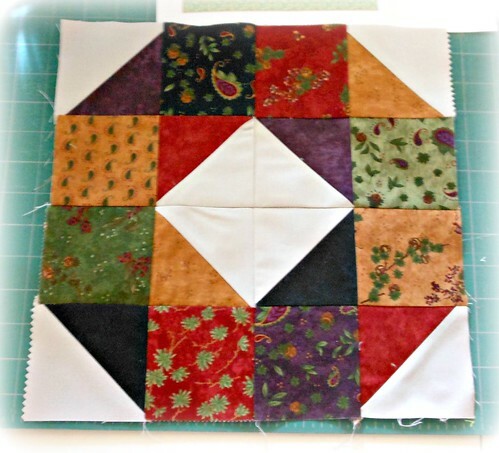 LUV LUV LUV this block!